Happy New Year! As part of our healthy start to 2015, we would like to invite you to a very special call. Join Dr. Jill Biden for a conference call on Friday, January 9, at 11:00 a.m. ET to discuss the benefits available to women through the Affordable Care Act. In light of the Women’s Week of Action this week, Dr. Biden will also highlight the important work that organizations are doing to reach women and moms during this open enrollment period. 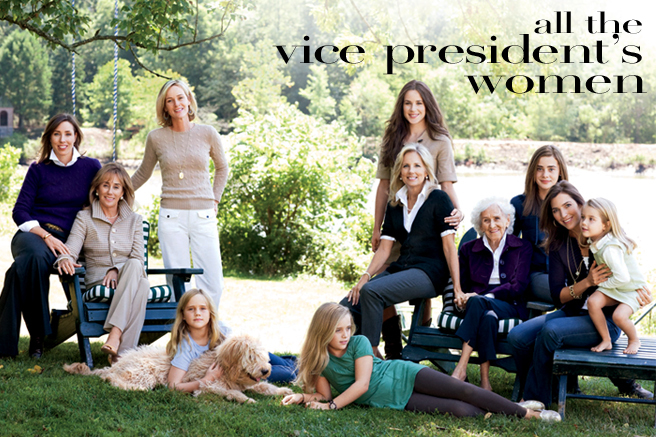 Jill Biden, wife of Vice President Joe Biden, is a mother and grandmother, a lifelong educator, a proud Blue Star mom, and an active member of her community. As Second Lady, Dr. Biden works to bring attention to the sacrifices made by military families, to highlight the importance of community colleges to America’s future, and to raise awareness around areas of particular importance to women, including breast cancer prevention, all while continuing to teach English full-time at a community college in nearby Virginia. As a military mom, Dr. Biden understands firsthand how difficult it can be to have a loved one deployed overseas. In Delaware, she was active with a nonprofit organization called Delaware Boots on the Ground, which helps families during times of military deployment by organizing community events to raise awareness and support. As Second Lady, Dr. Biden has dedicated herself to shining a light on military families’ strength and courage as well as the challenges that they face. She travels regularly to military bases in both the United States and abroad to visit with service members and their families. 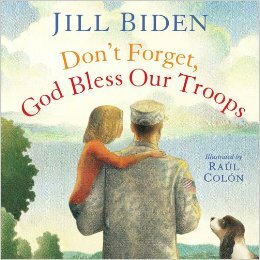 Dr. Biden’s children’s book – Don’t Forget, God Bless Our Troops – was released in June 2012. Inspired by real-life events, the book tells the story of a military family’s experience with deployment through the eyes of Dr. Biden’s granddaughter, Natalie, during the year her father is deployed to Iraq. The book also includes resources about what readers can do to support military service members and their families. Through their Joining Forces initiative, First Lady Michelle Obama and Dr. Biden have issued a national challenge to all Americans to take action and find ways to support and engage our military families in their own communities. Joining Forces aims to educate, challenge, and spark action from all sectors of our society – citizens, communities, businesses, non-profits, faith based institutions, philanthropic organizations, and government – to ensure military families have the support they deserve. At JoiningForces.gov, Americans can find many ways to take action. In 1993, after four of her friends were diagnosed with breast cancer, Dr. Biden started the Biden Breast Health Initiative in Delaware, which in the past 18 years has educated more than 10,000 high school girls about the importance of early detection of breast cancer. Dr. Biden and the Vice President have also served as the Honorary Co-Chairs for the Global Race for the Cure in Washington, D.C. Dr. Biden continues to stress the importance of breast cancer research and early detection. Jill and Joe have three children: Ashley, a social worker; Beau, the Attorney General of the State of Delaware and a Major in the Delaware Army National Guard; and Hunter, a lawyer. They have a son-in-law, Howard, two daughters-in-law, Hallie and Kathleen, and are also the proud grandparents of five children: Naomi, Finnegan, Maisy, Natalie, and Hunter. The oldest of five sisters, Jill Jacobs was raised in Willow Grove, Pennsylvania by Bonny and Donald Jacobs, both of whom are now deceased. Please feel free to circulate this invitation to anyone who is engaged in enrollment efforts during this open enrollment period from now until February 15. RSVP: To receive the dial-in information, please register for the call here. 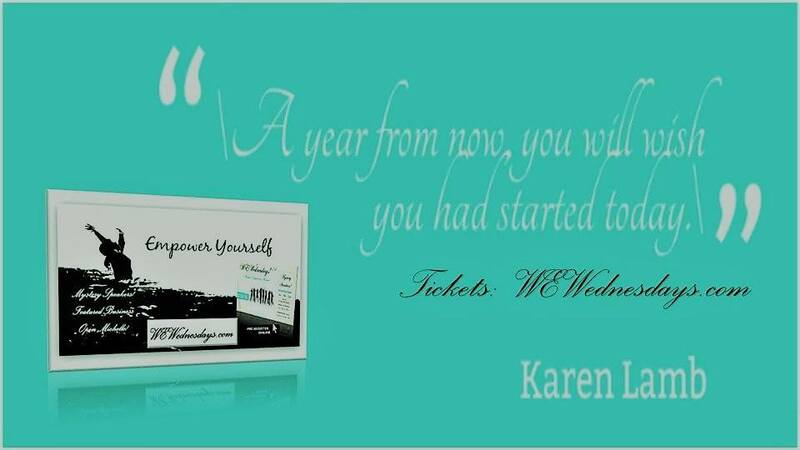 We look forward to speaking with you on Friday!